What are the threats, the challenges and the opportunities? Is the US intelligence community anti-intellectual? 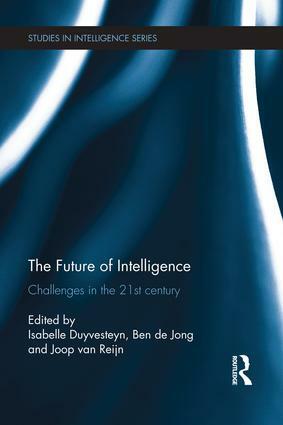 The end of the intelligence cycle?